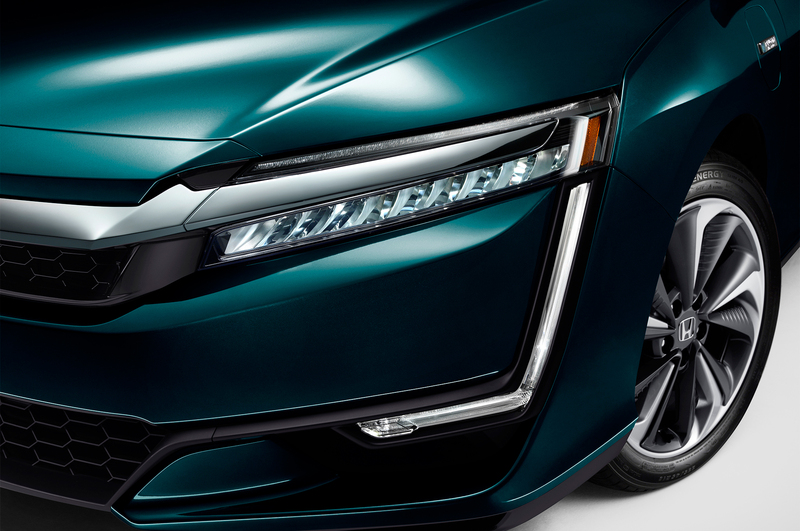 Honda's Clarity has consistently been one of the most innovative models on the market. Though it may not wow with luxury or style, it's always used alternative fueling to power it through town. Up until now, the Clarity exclusively used a hydrogen fuel cell, making it one of the only cars in production today to use this technology. Now, the automaker has released a plug-in hybrid and full electric version of the Clarity, entering the model into new markets and competition. As for the Clarity PHEV, numbers are fairly impressive. A lithium-ion battery pack works in tandem with a 181 horsepower gasoline engine to propel the car, and it can even drive 42 miles on electric power alone. With the gasoline engine in play, it can achieve 42 miles per gallon, a respectable figure for the segment. Total range is predicted to be about 330 miles, putting it right up there with conventional gas-powered cars. It can be charged to full power from empty in just 2.5 hours via a 240-volt, Level 2 charger. The Clarity EV is a unique take on the electric market. Whereas other automakers like Tesla and Chevrolet are looking for low cost and high range, the Clarity goes just 80 miles on a single charge. 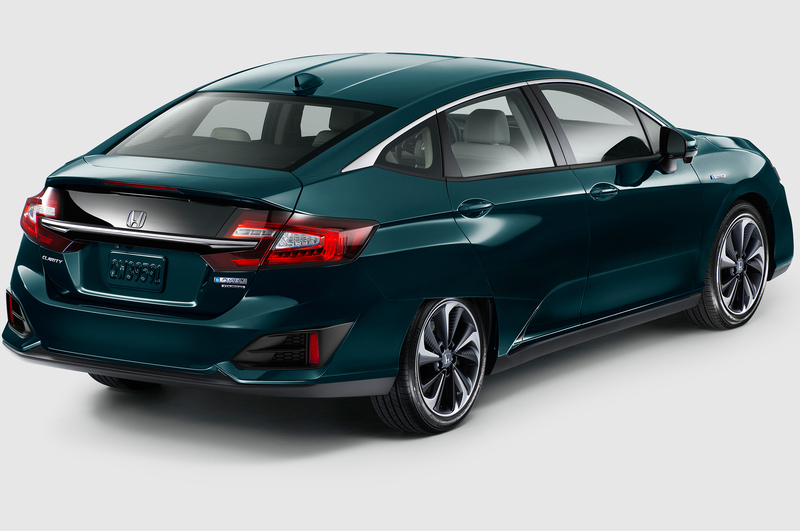 Honda claims that it's larger and more spacious than its competitors, offering it as a comfortable alternative to other EVs at the price point. It'll be able to charge from empty to 80 percent power in 30 minutes via a DC fast charger as well. It's unclear whether or not consumers will take well to this approach. Each of the cars will feature similar interior amenities as well. Apple Car Play and Android Auto are available, bringing your favorite smartphone apps to the car's infotainment system. A complete Honda Sense active safety system will be standard, which offers equipment like lane-keep assist. Bio-materials are also used throughout the interior, too. Pricing will begin in the mid-$30K range for both the PHEV and EV Clarity before incentives. The plug-in hybrid will be immediately released to all 50 states while the all-electric Clarity will debut in California and Oregon before moving on to other markets. The two new models will round out the trio along with the Clarity Fuel Cell.